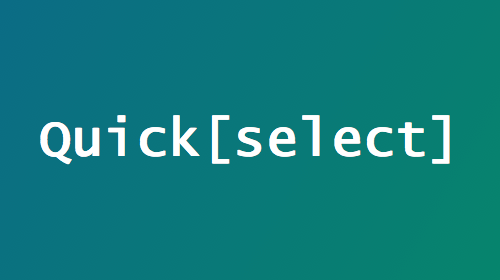 Select or Die is a jQuery plugin to style <select> elements in your website design project. The tool is simple to configure and use. Select or Die has a simple aesthetic that can be matched to almost any design style. This is a good tool to play with the look of drop downs or links in your framework as well as other selection-based items. Customization is easy with a little knowledge of how to tinker with the code. The plugin is simple to install. Download the .zip file, unzip it and include the selectordie.css and either of the two .js files found in the “_src” folder. Initialize the plugin, targeting the desired element in the jQuery selector. Start customizing and you are all ready to go.